Massaging the acupuncture points can accelerate blood circulation and unblock blood vessels to promote body’s metabolism. Food massager machine is a great solution to offer the ultimate massager experience for anybody who spends a lot of time on their feet or experience foot pain. Order one to improve blood circulation and relieve your foot pain. Have aching feet? 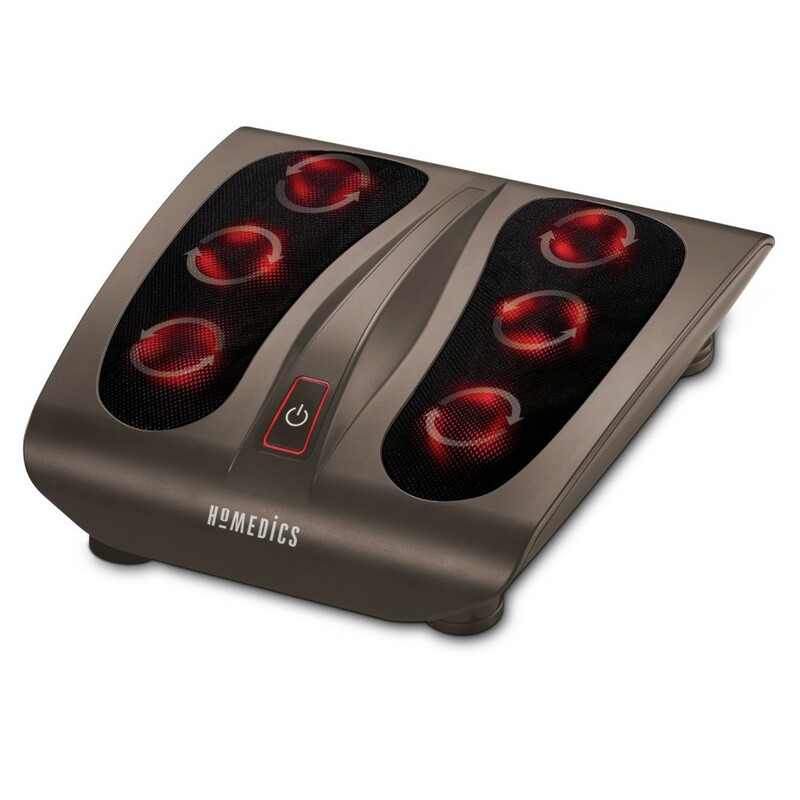 The Homedics FMS-270H Deep Kneading Shiatsu Foot Massager will be a great pain reliever. 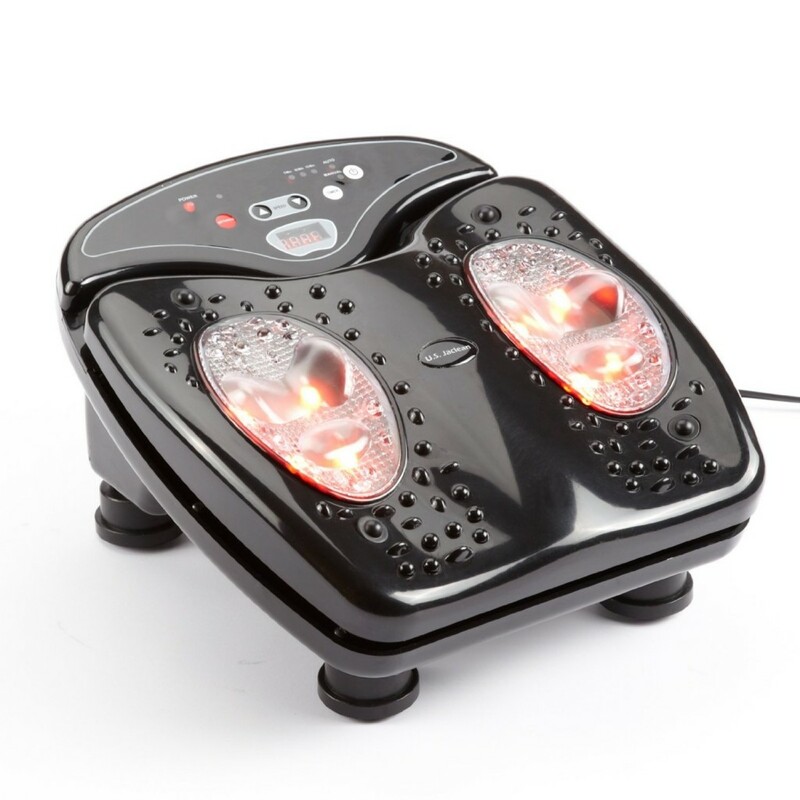 This foot massager offers a deep kneading shiatsu massage that relaxes and soothes your feet. There are multiple options to give you total control, including 6 rotational heads for double the massage, 18 massage nodes, and soothing heat to ensure perfect shiatsu experience. The easy to use toe-touch control makes operation a breeze. Give your aching feet and legs good vibrations with the Foot Vibe Vibration Massager. This foot massager allows you to select the level of the high-frequency vibration that feels best to you. You will also love the deep heat therapy to muscles and joints for a relaxed body. It features reflexology nodules to stimulate soles to enhance relaxation. 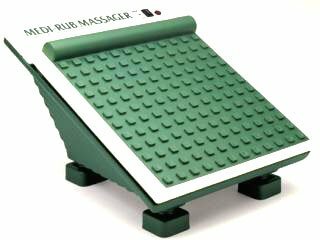 You can easily select a massage program, or set it to automatic use the convenient remove control. 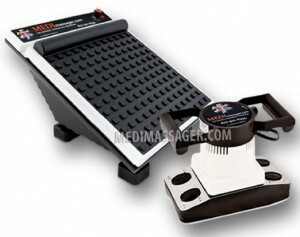 Relieve your food pain in a simple and effective way using the Medi-Rub Foot Massager. Designed to increase circulation in feet and lower legs, this massage provides instant relief to tired aching feet. 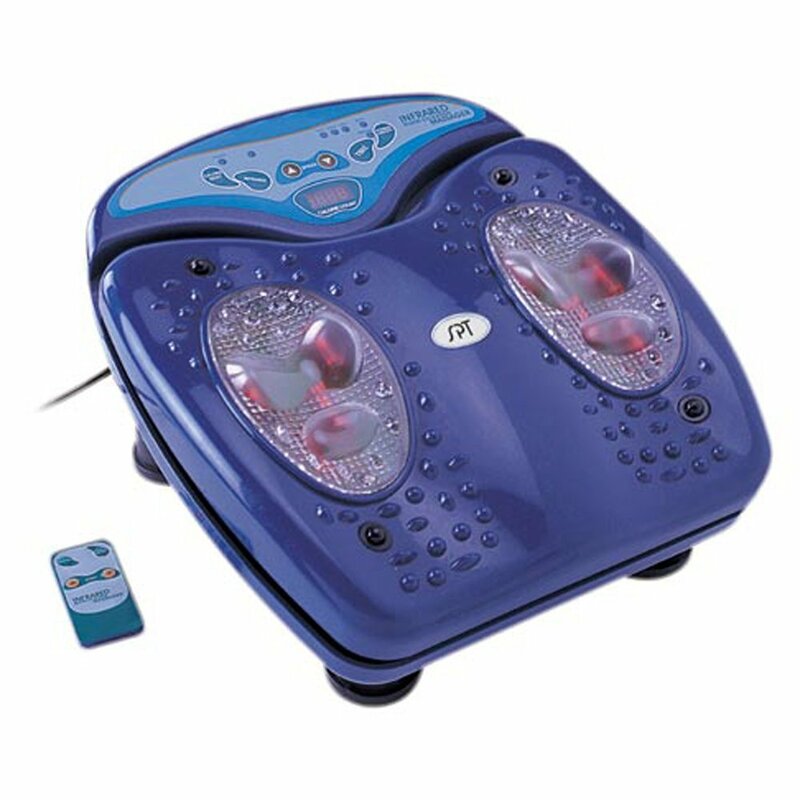 Equipped with exhilarating 2 speed heavy-duty motor, this unit also stimulates thousands of nerve endings located in the soles of your feet. Comfortable, works great and easy to use, this massager won’t let you down. Suffering from foot pain? Try the Sunpentown Infrared Blood Circulation Massager. Featuring high frequency vibration, powerful magnetism and heat (infrared) treatment, this massager effectively strengthen the immunity system and increase body’s resistance to illness. It offers 8 Infrared treatments and 12 vibrating intensities. The unit can be used on various body parts. Comes with remote control for simple operation. 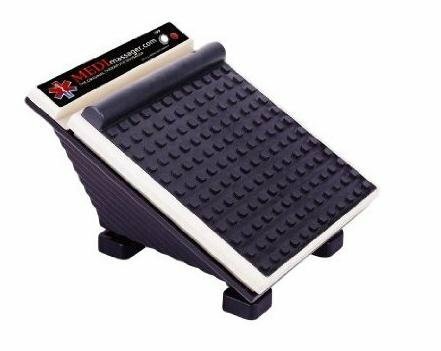 If you are suffering from severe circulation issues and pain as a result of diabetes and neuropathy, then you will love the MediMassager.com MMF06 Variable Speed Foot Massager. This massager comes equipped with an 11 speed motor control from 1,000rpm to 3,700rpm for maximum comfort and control. It features full sized oscillating Foot Pad with Arch-Bar and a pressure point targeting surface. Perfect solution to promote healthy blood flow and ease pain.